Michelle was amazing for my daughter's cake smash photos! She matched the staging perfectly to my daughter's outfit and put a shy little girl at ease. My daughter didn't like the icing on her fingers, but you wouldn't have known it from any of the photos as Michelle caught a range of happy and mischievous expressions. Thanks Michelle for capturing such beautiful images! Michelle was awesome! We had so much fun having her photograph our wedding! Highly recommend her and I can't wait to see all of our photos. It was amazing to work with Michelle on our special day. You were so adaptable and covered all the special moments of the day. I was quite shy but you were so relaxed. Thanks for a great job. I hope we can meet again in some more photo sections in the future. Michelle Kelly what an incredible talent! You sure know and love what you do!  If anyone is looking for a photographer, look no further - Michelle is amazing! Michelle was so amazing with our 10 day old baby! She was so gentle and peaceful while working with her, just beautiful to watch! When we got our images we were just blown away - they are so beautiful and perfect. Everyone we have shared them with absolutely loves them! Thank you so much Michelle - we cant wait for our next ones!